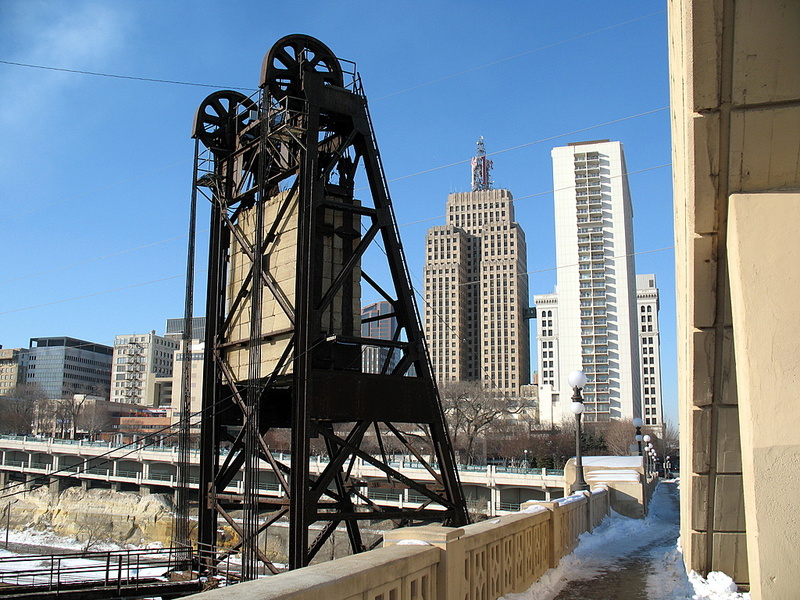 The rail road counterweight mechanism as seen from the Robert Street Bridge. looking at your photos, I want to pay off my student loan at MCAD and pick up my camera!! You are extremely inspirational. I wish I had a street photographer as talented as you as a teacher at MCAD when I needed one. Thank you for sharing!